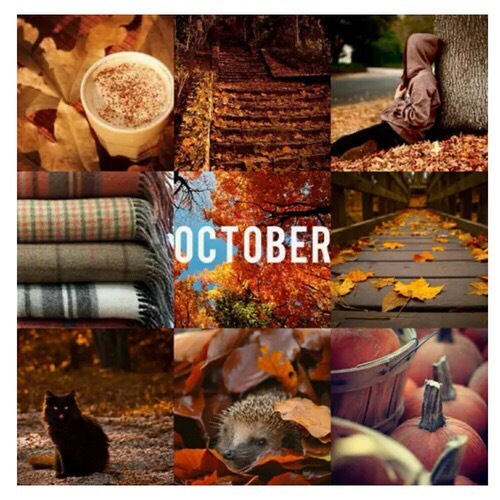 It is October One, I am especially excited because blogtober has officially began. I will be posting content every single day for the month of October. Good content. If anyone feels I’m performing anything less than, let me know in the comments and I’ll tighten up. This entry was tagged blogtober, writing-blogging. Bookmark the permalink.